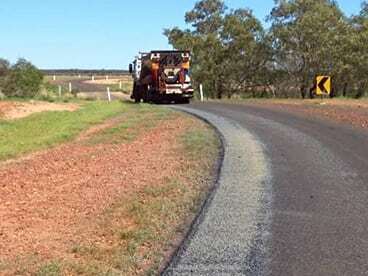 We have been providing Road Maintenance solutions to government organisations and private contractors since 1990. 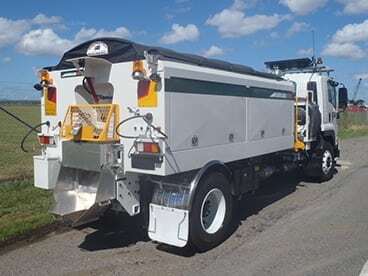 Over 70 per cent of local councils prefer AUSROAD® Road Maintenance Trucks. We are an official Preferred Supplier to Local Buy (Contract BUS 212-0511 Road & Bridge Making Equipment), Local Government Procurement (Contract: LGP707-3 Heavy Plant & Equipment) and WALGA (Contract: C023/11 Plant & Equipment). 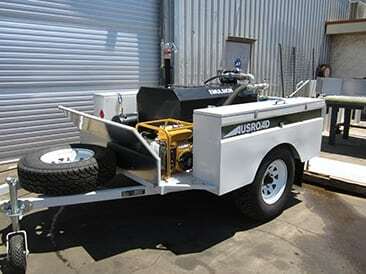 Ausroad® is committed to providing reliable, robust and high quality road maintenance machines. We develop and apply new technology right here in Australia to ensure we provide the world’s safest and most efficient road maintenance machines. New and existing customers benefit from our dedicated and experienced team. Our quality control meets the highest standards based on ISO AS/NZS 9002. Safer because the operation is conducted from inside the cab rather than on the road. Ausroad® Jetmaster Road Maintenance Units are customised with a selection of optional equipment to cover required tasks. 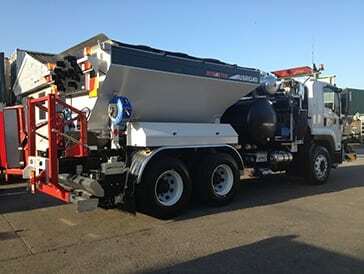 The high performance truck mounted Jetmaster® Road Maintenance Machine is designed for road maintenance, repairing broken edges and other sealed road surface damage including pot holes, road depressions, edge breaks, wheel path rutting, crack sealing, digouts, speed bumps, drainage bumps and scabbing. Ausroad’s experience and technical expertise in hiring Stemming Trucks ensures your hiring experience will be productive and trouble free, our reputation as an expert in the field has developed over many years of building successful relationships with our valued hiring customers. We have many long term and repeat hiring customers and look forward to assisting new ones.